THE work of one of the world’s most controversial graffiti artists is being exhibited without his permission in Spain. But the guerilla artist, who is famed for his politically-charged graffiti decorating hidden UK streets, did not authorise the Spanish show. 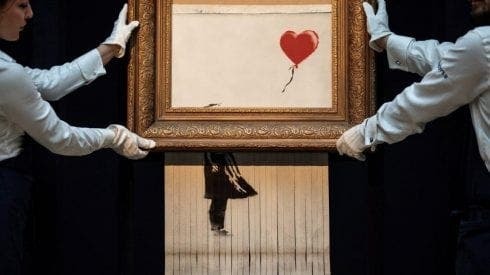 Banksy, who recently pranked Sotheby’s in London with an auto-shredding piece of art, has been played at his own game. 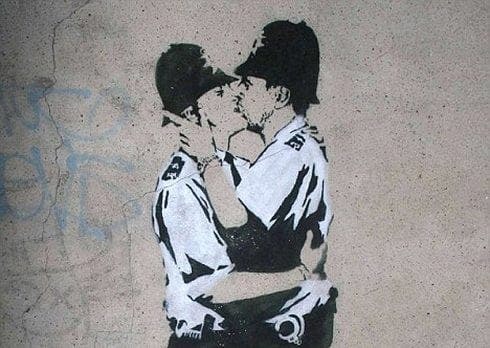 Banksy, Genius or Vandal? is on display at Madrid’s Ifema centre until March 10 and features 73 of his most iconic works, such as Girl with Balloon, Pulp Fiction Banana and The Flower Thrower. All displayed pieces – comprising 28 originals and 45 copies – are available to buy, with a total value of a cool €17 million. The exhibition has already raked in half a million visitors at previous venues in Moscow and St Petersburg, charging a €16.40 entrance fee. 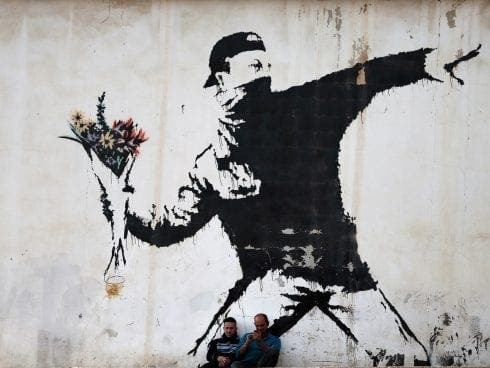 Banksy expressed his distaste for the seemingly ‘official’ shows on his Instagram account. “I wish I could find it funny. What’s the opposite of LOL?” the artist wrote to his 5.1 million followers. 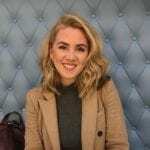 When pressed on whether he would release a statement slamming the show, he admitted he was not the ‘best person to complain about people putting up pictures without permission’. Alexander Nachkebiya, who curated the exhibition having assembled private collectors, described Banksy as a ‘phenomenon’ and ‘one of the most brilliant and important artists of our epoch’. The Bristol-based artist rose to fame in the 1990s but has never revealed his identity.